I have always sought and created adventure in my life. Maybe it was all those Enid Blyton and Roald Dahl books I read as a little girl that made me like the feeling of wonder and a sense of triumph after overcoming a challenge (don't all adventures somehow include a challenge of some sort?). As an adult, I can see the wisdom in a child's love for play and adventure - they keep things in perspective. 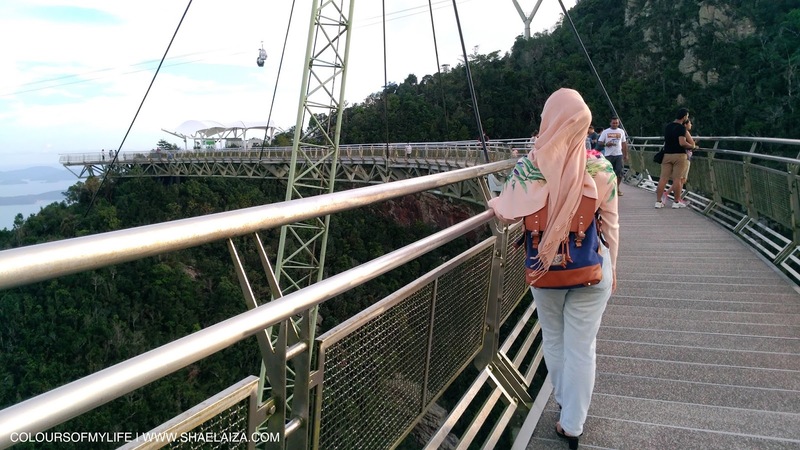 When I face something difficult I tell myself it's part of an adventure; meaning the tough part will be over eventually and at the end I will learn from the experience and victoriously rise above 💪😄 That's exactly how I coped during difficult days when I was on my Hajj pilgrimage. By the way, I promise a post about my recent Hajj trip is coming up! 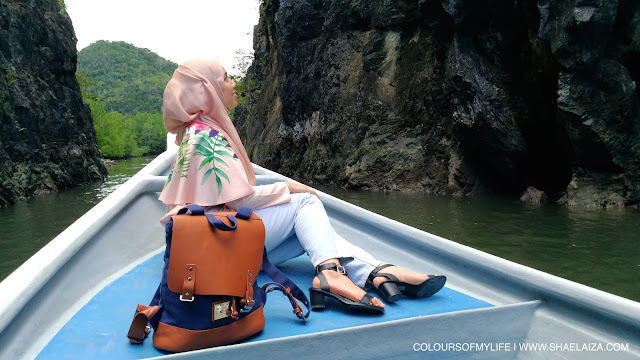 I don't know if I've portrayed it enough on my blog but Malaysia is a tropical paradise and there are plenty of places and opportunities for adventure here. 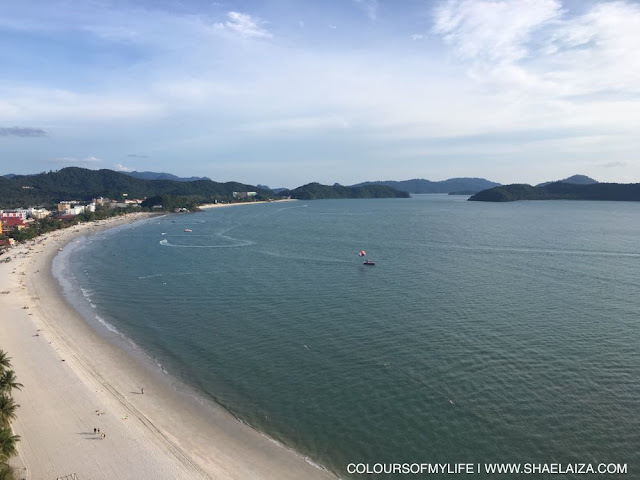 Langkawi has been one of my favourite holiday destinations in the last few years and to my surprise I haven't blogged about Langkawi at all. However, a very recent and memorable trip has changed that. 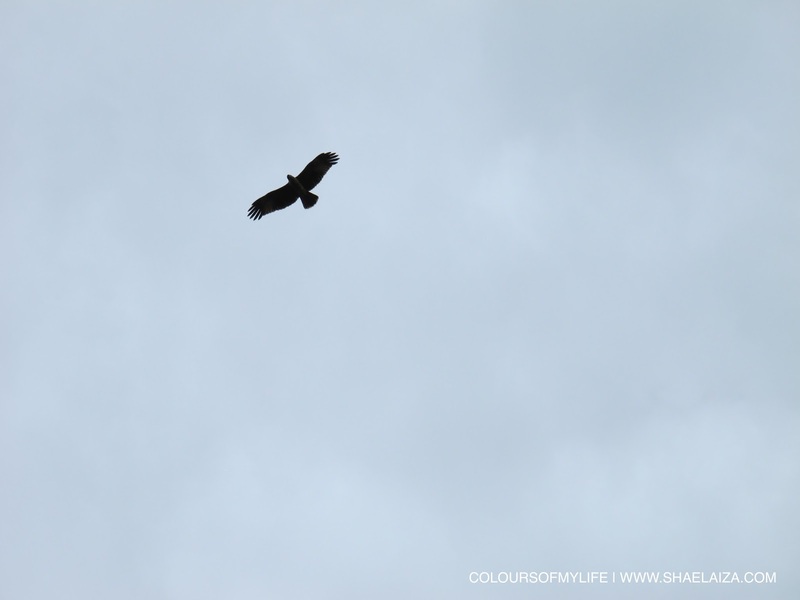 Let's say it involves flying and I have photos and a video to prove it! For those who don't know, there's a Skytrex park in Langkawi and the extreme challenge is tougher than the one in Shah Alam. It is quite the adventure! Look for their guide, Abang Zam. He's an excellent guide & photographer. The mangrove tour departing from Tanjung Rhu takes tourists around Langkawi's mainland. Swimmers and snorkelers can opt for the island hopping activity too. Protect this Gaston Luga bag at all costs! Watching a majestic eagle soaring high in the sky will give you the feels. 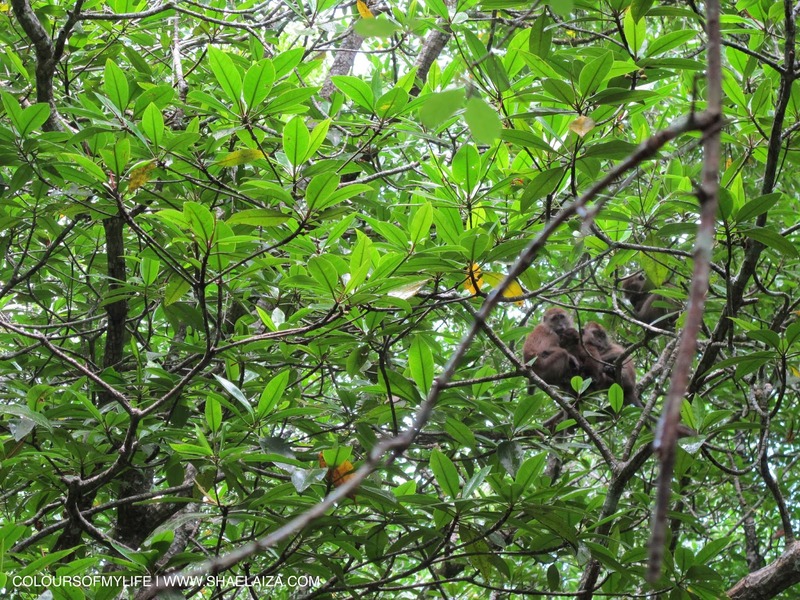 A heartwarming sight of mangrove monkeys huddled together on a cool, drizzly day. 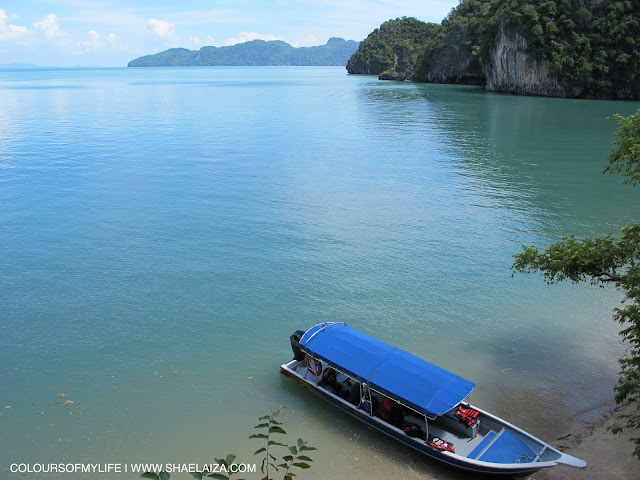 Our mangrove tour boat waiting for us as we went frolicking on a beach near Gua Cerita (Story Cave). "Enough with all the cuddles and attention." - said no baby ever, especially my nephew. It was my dream to take J here! We made it! I've been waiting to go on this bridge for 3 years! It felt surreal to finally walk on it. 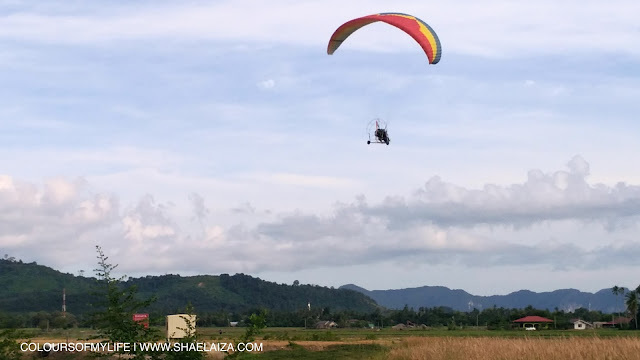 When my brother told me about Langkawi Gliders I was keen because I had never tried anything like it. 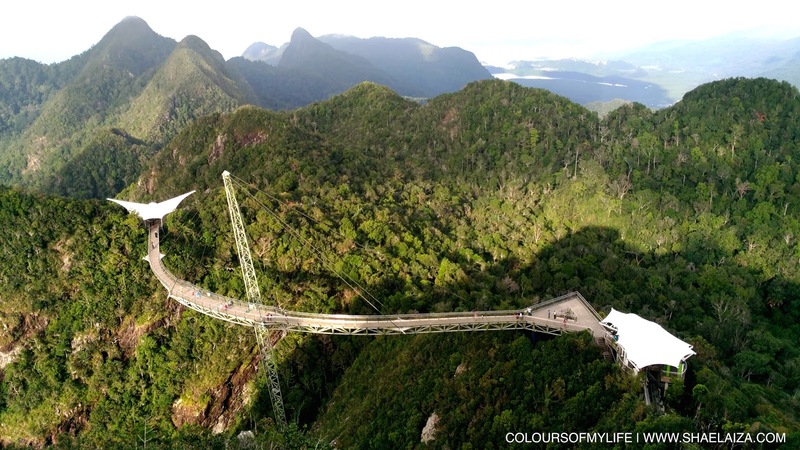 If you want something other than jet skiing and parasailing, Langkawi Gliders is a must. In-flight with one of Langkawi Gliders' pilots, Touriq. Amazing experience! 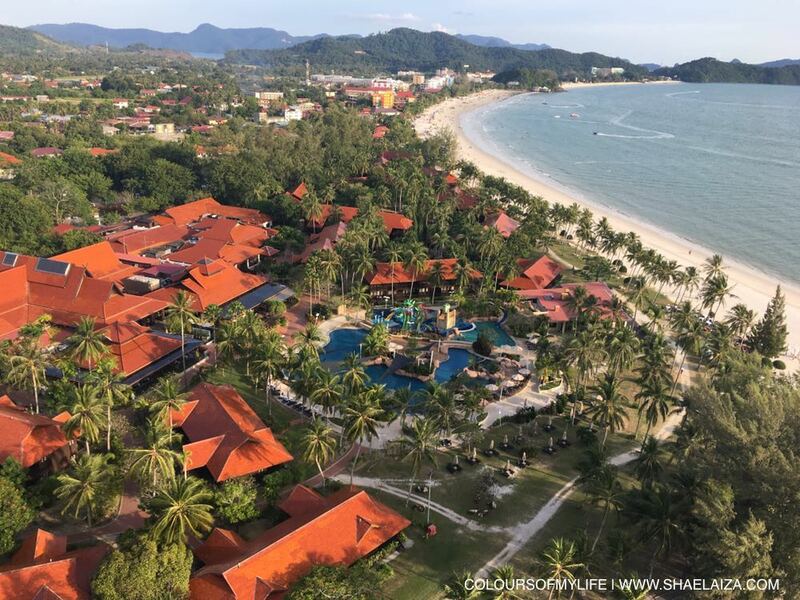 The eagle-eye view of our resort, Meritus Pelangi, taken during my flight with Langkawi Gliders. Who needs a drone when you can fly and take pictures yourself? I felt like Sean O'Connell, the photographer in the movie The Secret Life of Walter Mitty. Upon returning from Hajj, I felt grateful because I survived the most beautifully arduous trip I have ever been on in my life but also because I have never been more sure of how we all have a role to play in this world. All I want to do next is use my blessings responsibly by continuing to strive to make myself a better person and to make the world and 'my world' a better place. We each have our own 'little worlds' to take care of and like the solar system, each world or planet plays a unique and significant part. One of the ways I'd like to improve as a person is to take the love I have in my heart to new heights. For example, I want to express more appreciation for my home country, Malaysia. Although there's room for progress and improvement there's still a lot to appreciate about it, such as the unique make up of Malaysia's social and cultural fabric and natural flora and fauna. 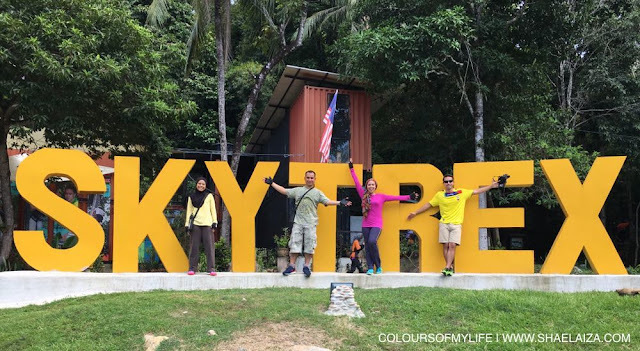 In many ways, Malaysia has a lot to offer to the world. 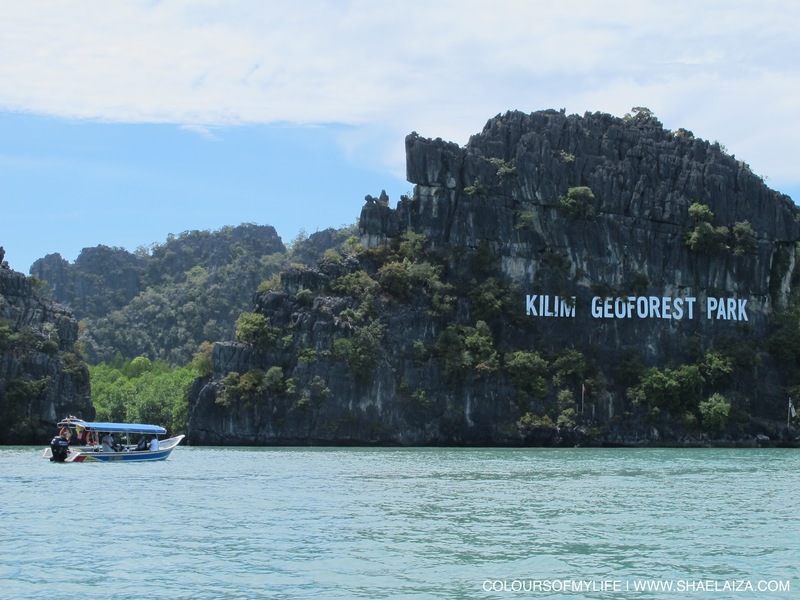 But if it's a holiday you're in need of, Langkawi is a great place to start with when you're after a relaxing family-friendly trip with your loved ones. I am being myself and without your permission feel very proud of your writing. Congratulations! Aww, thank you, Gabriel! Looking forward to have you and your wonderful family here.